Visits to our Head Office are by appointment only. Please provide delivery address below if you require a quotation. 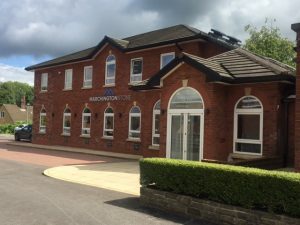 Marchington Stone Ltd, Registered office: Buxton Road, High Lane, Stockport, SK6 8DX, Registered No.0977250 England.